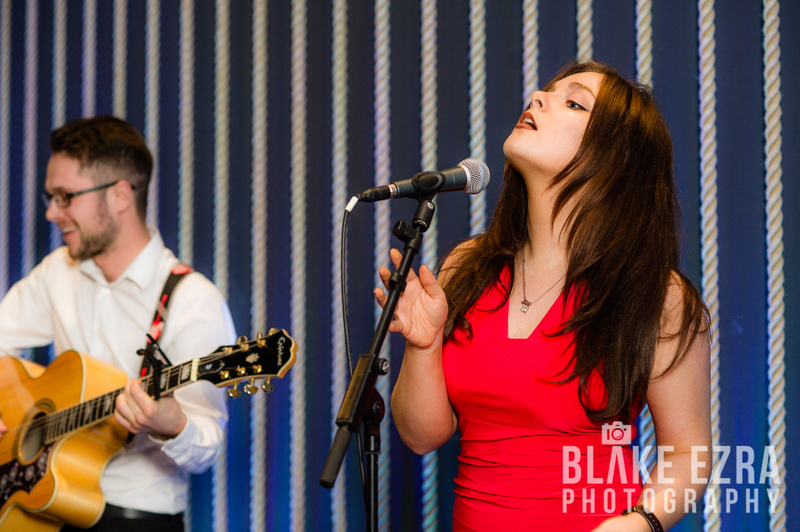 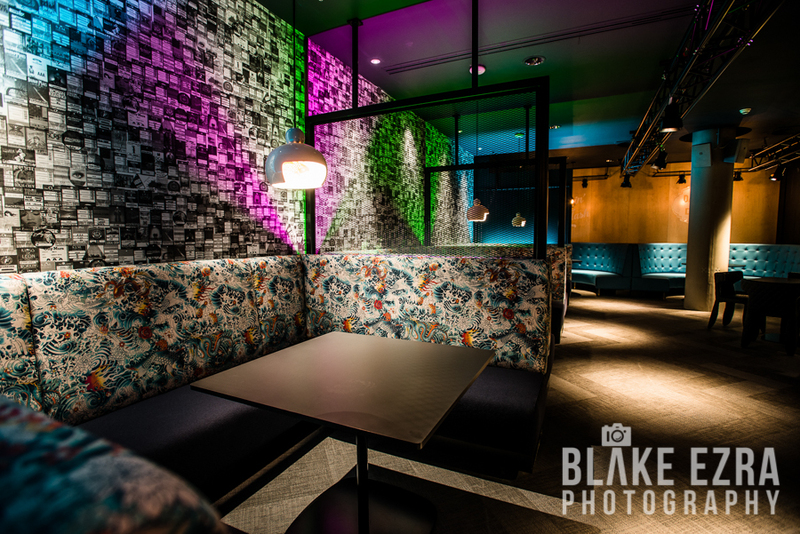 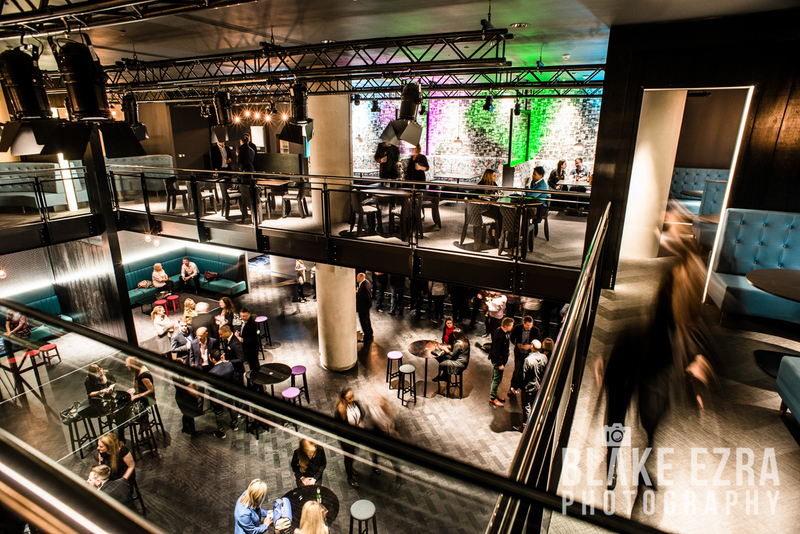 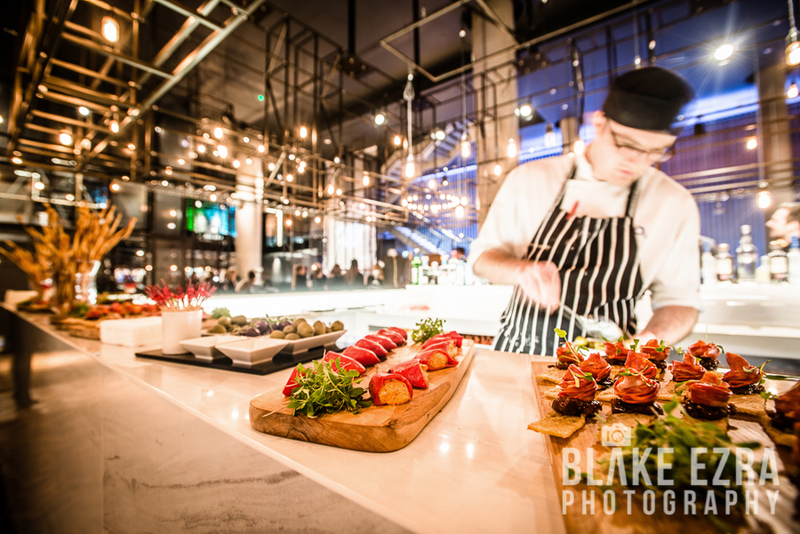 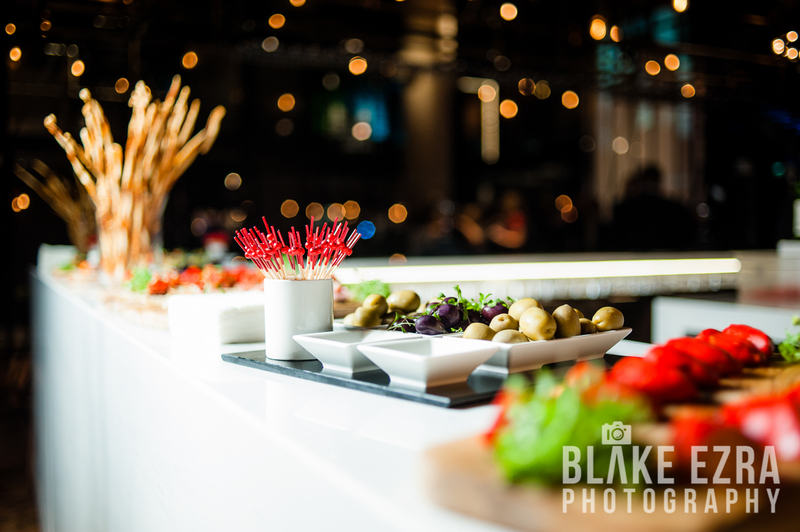 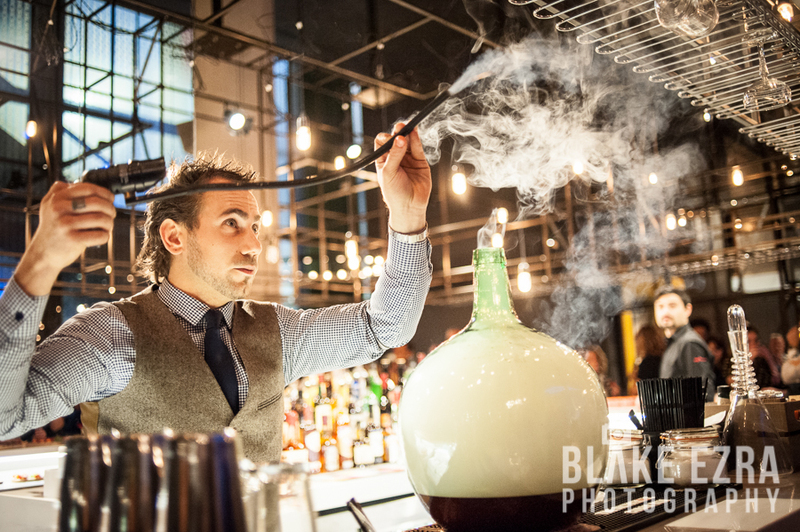 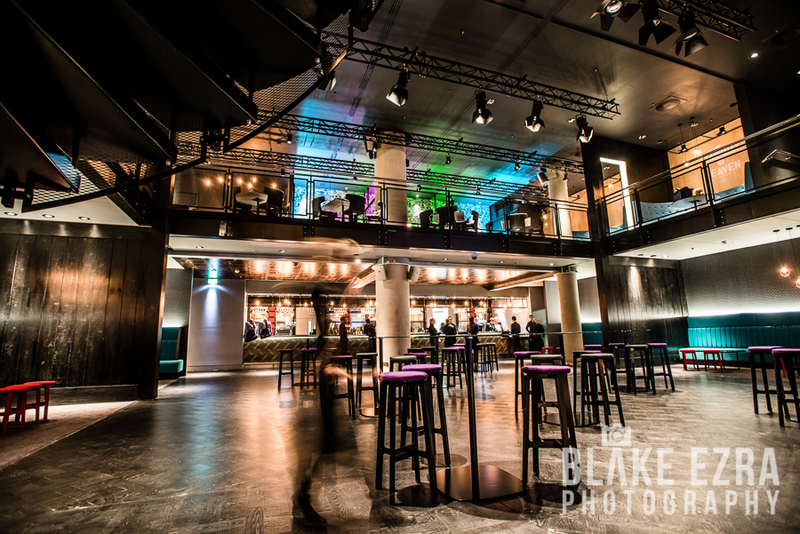 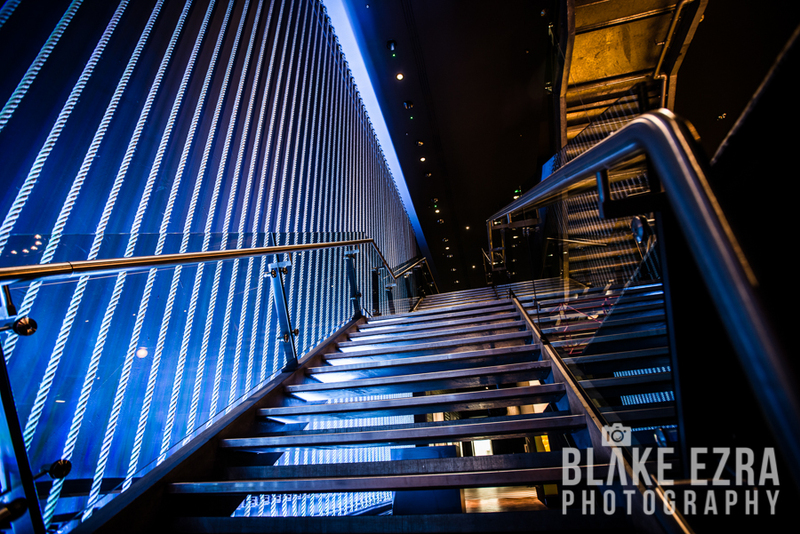 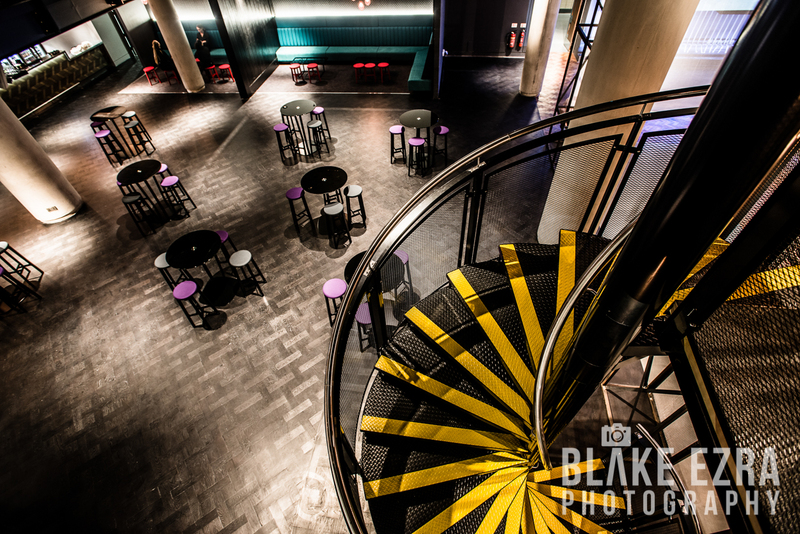 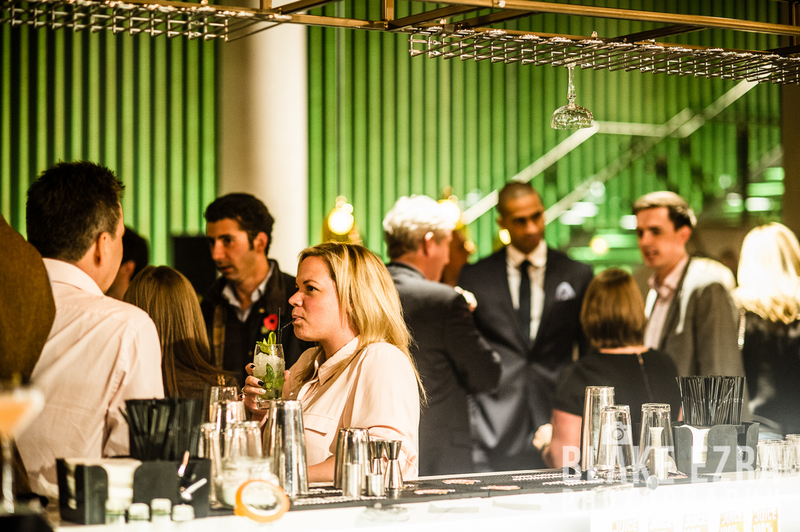 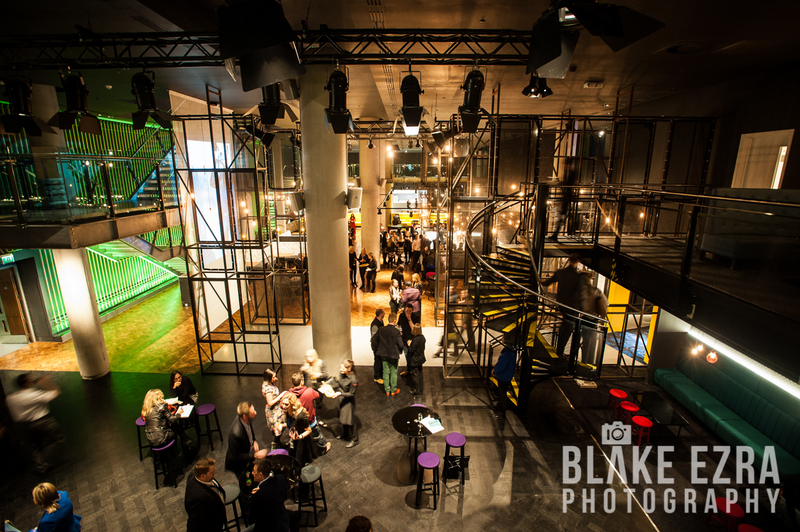 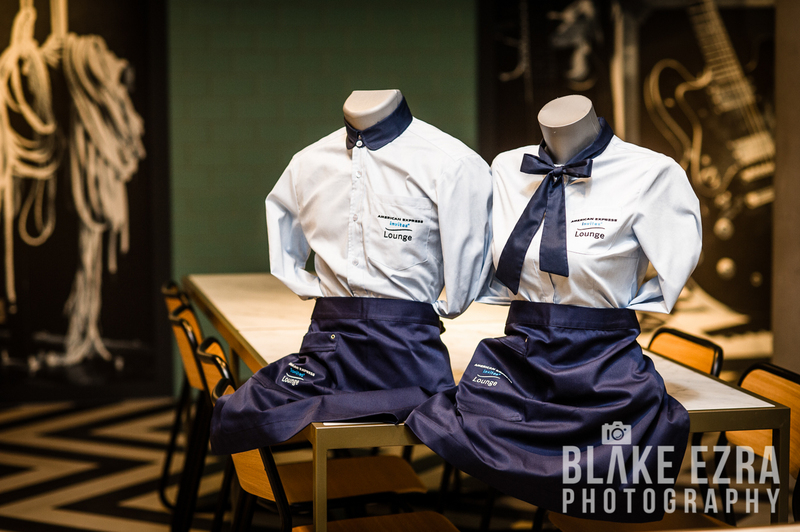 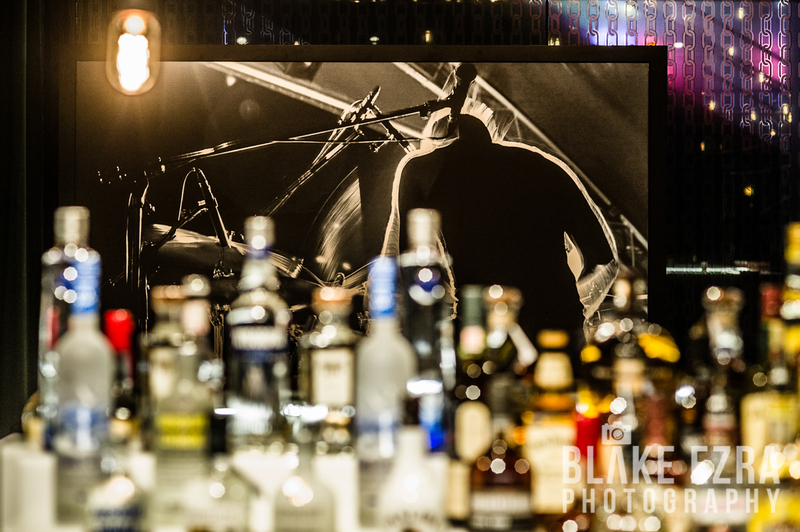 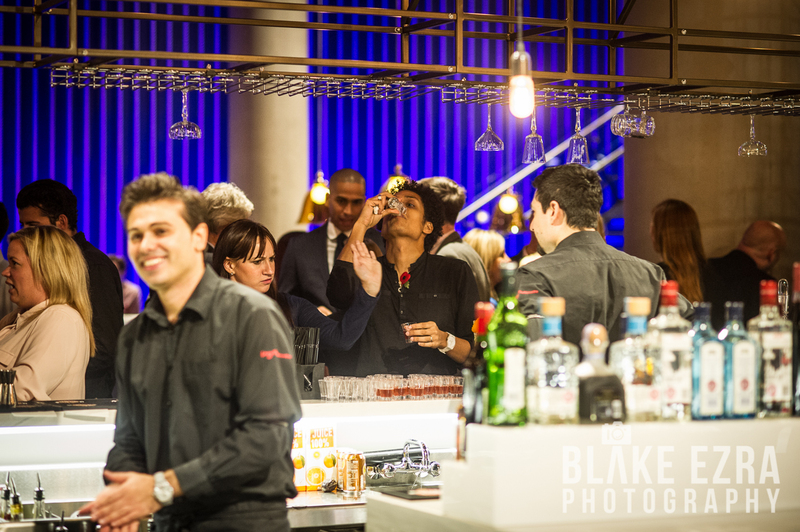 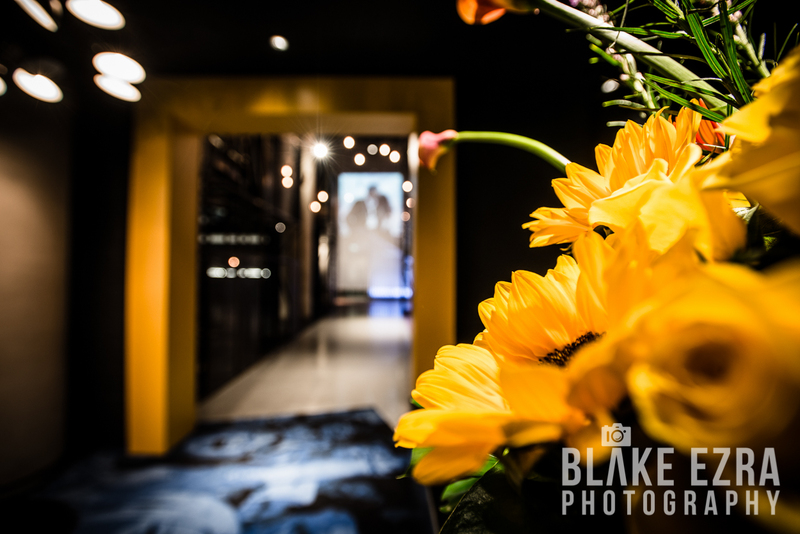 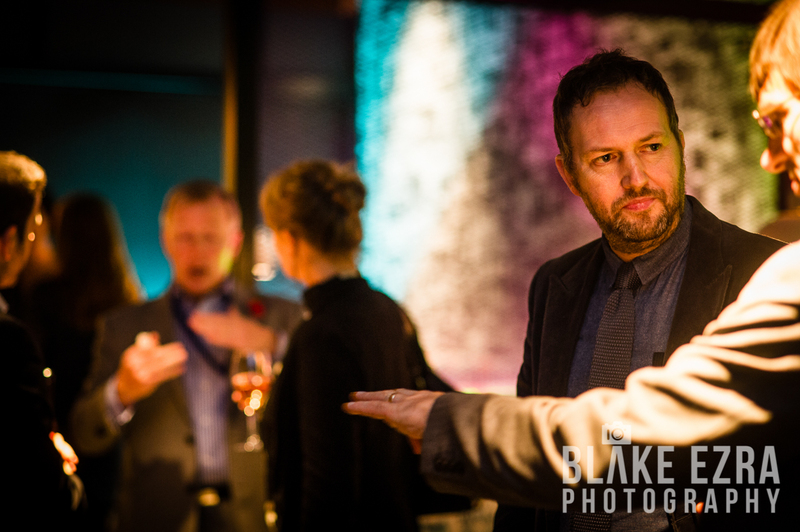 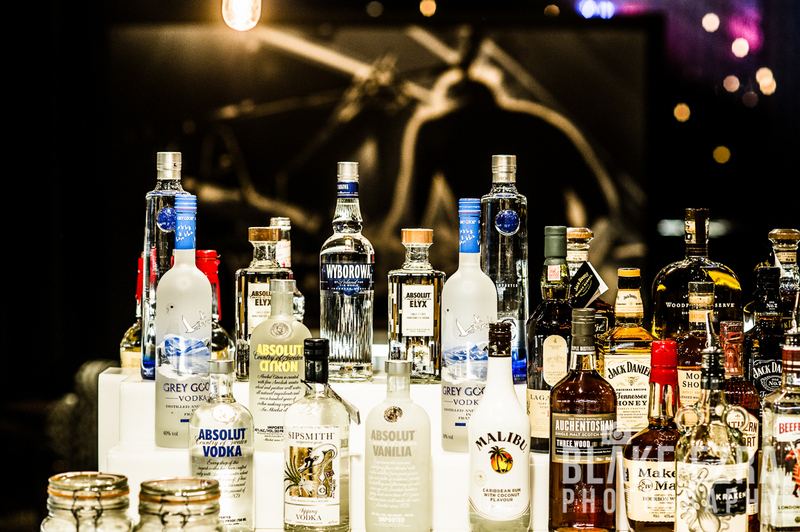 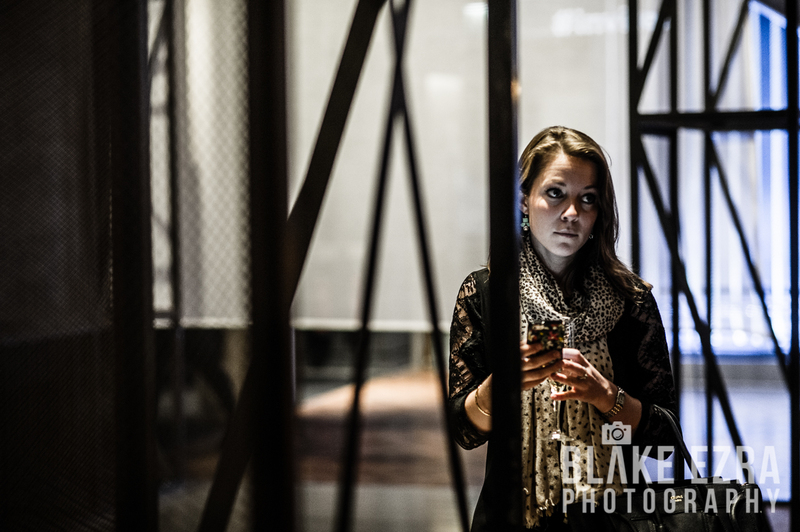 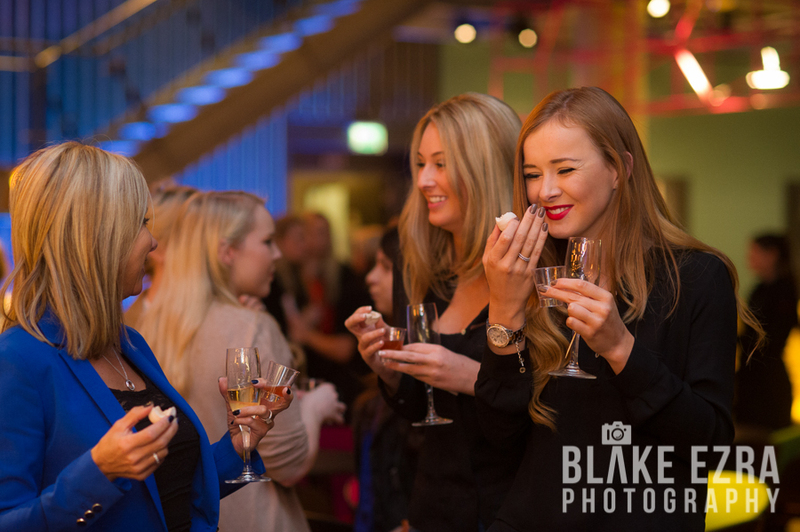 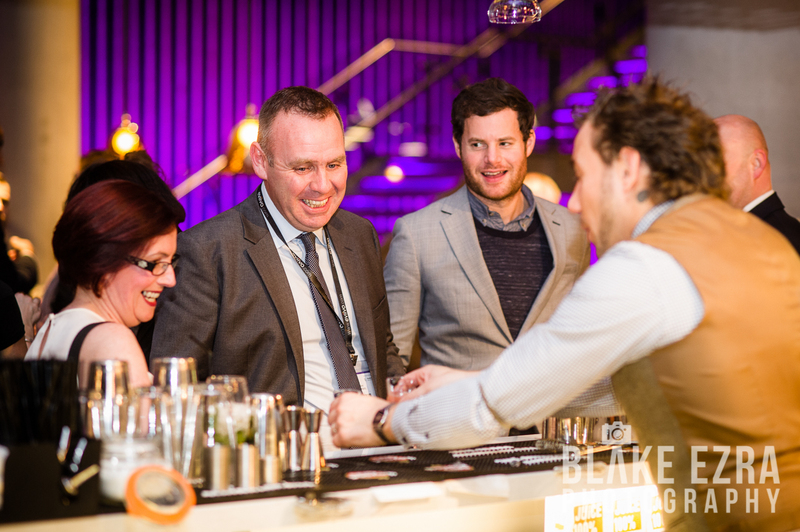 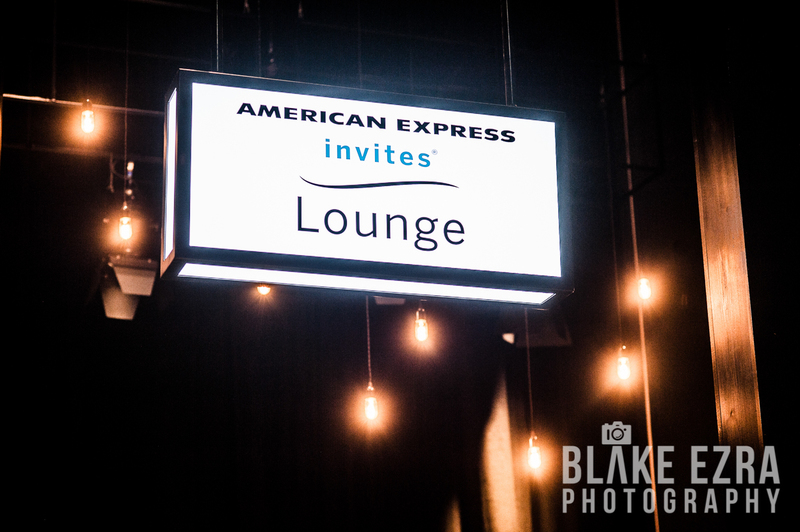 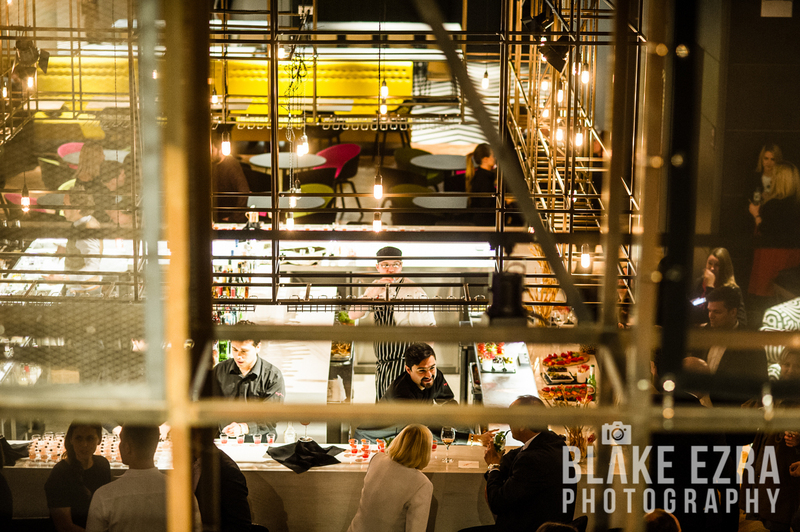 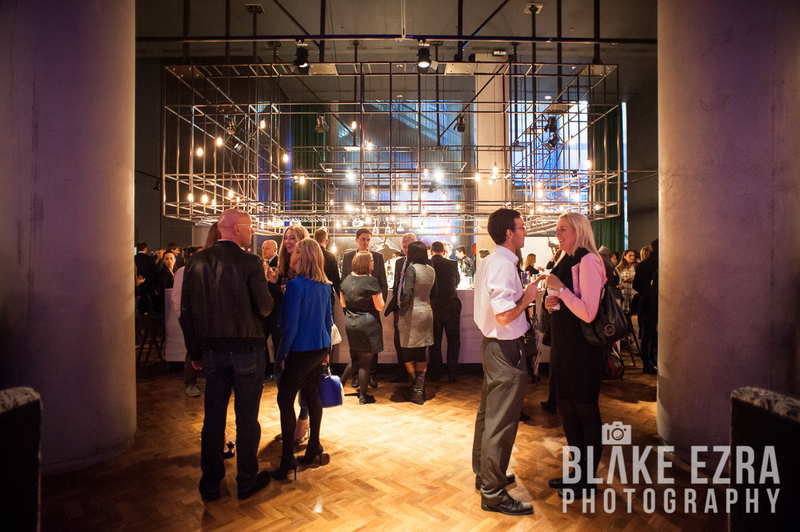 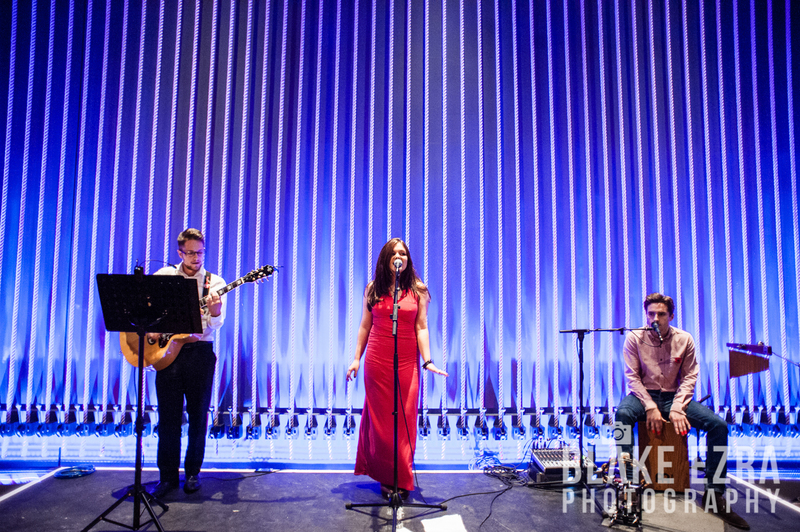 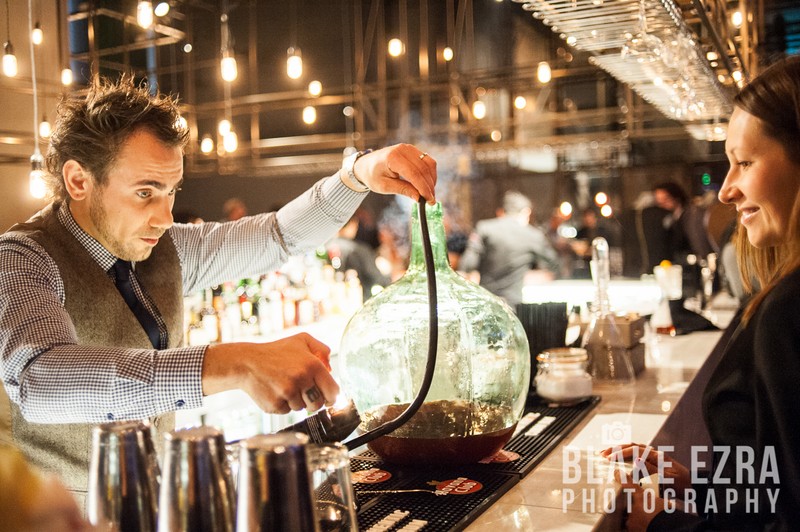 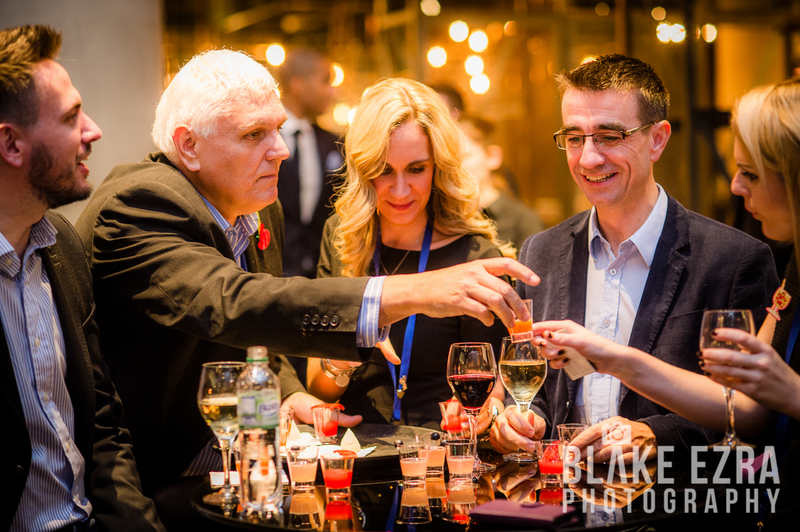 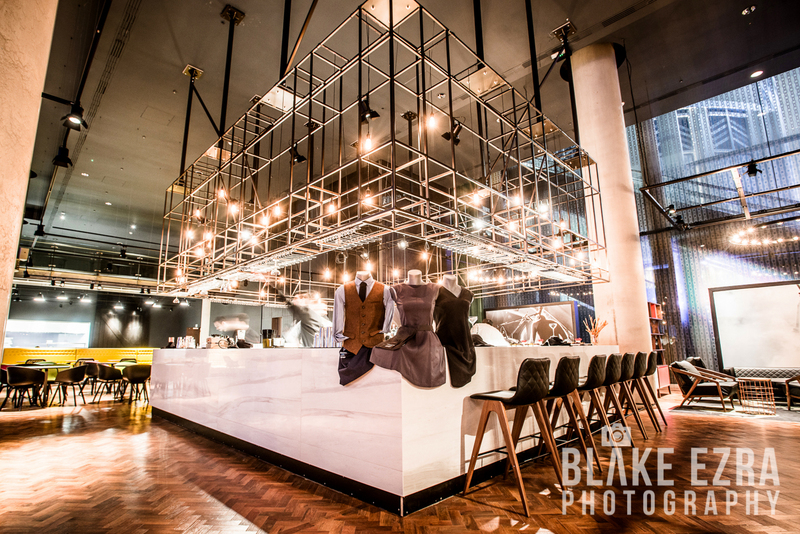 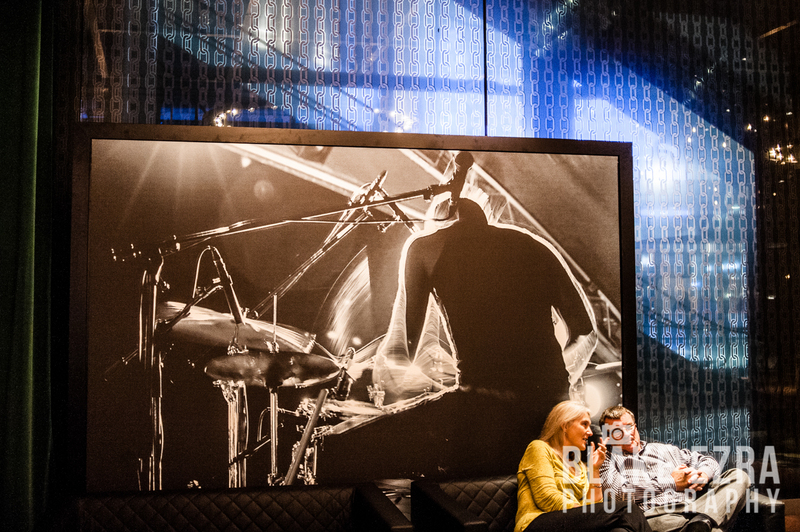 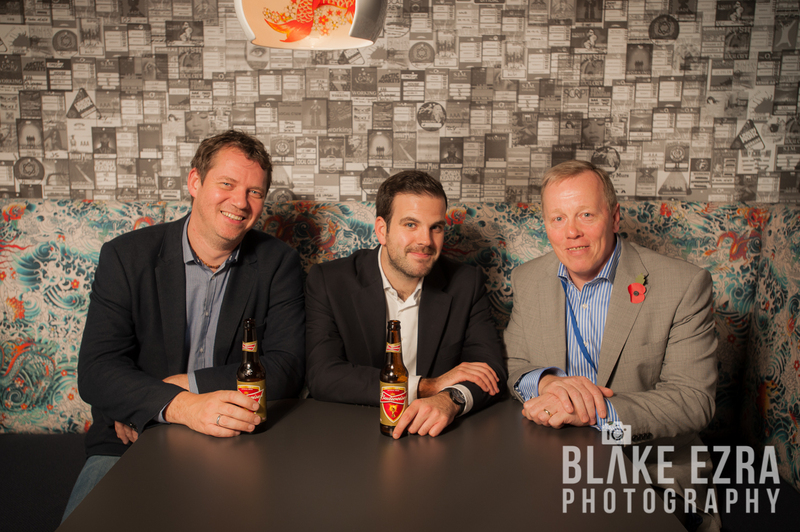 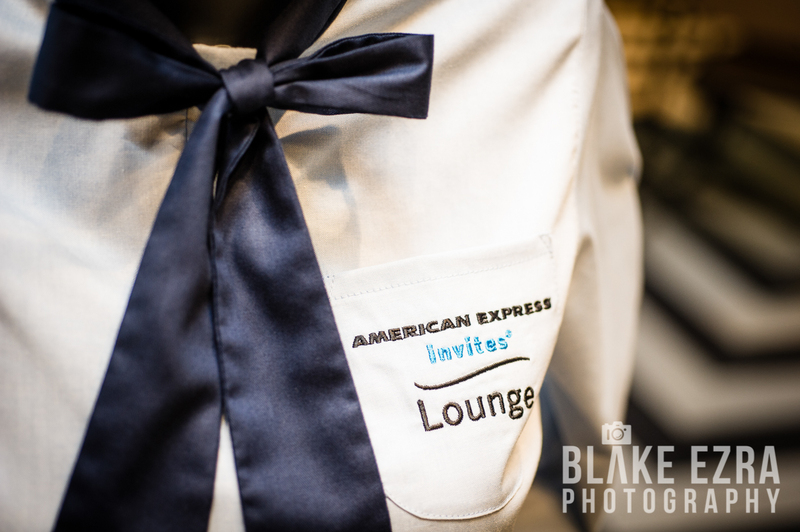 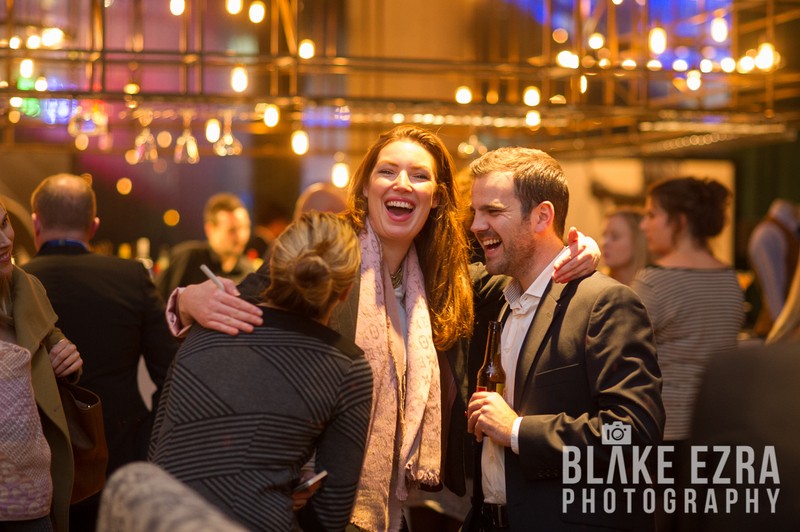 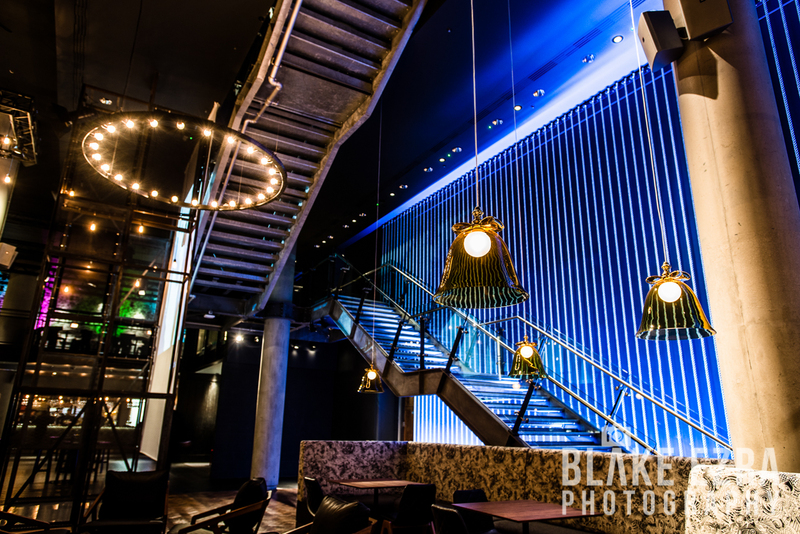 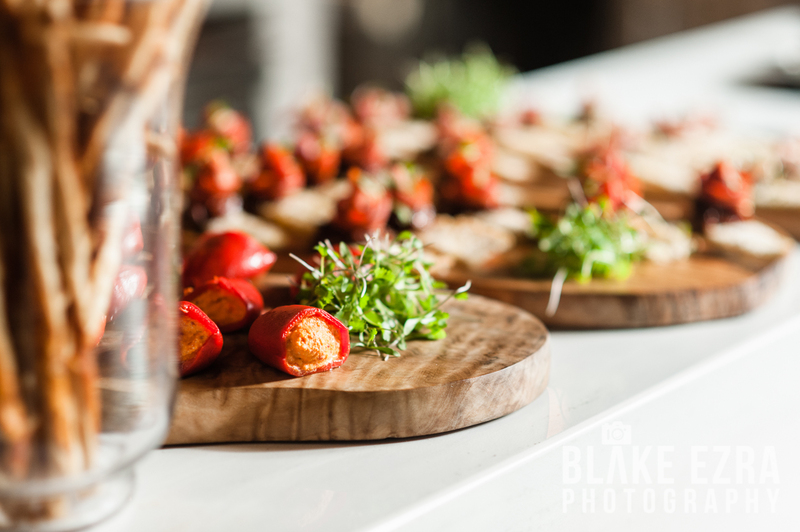 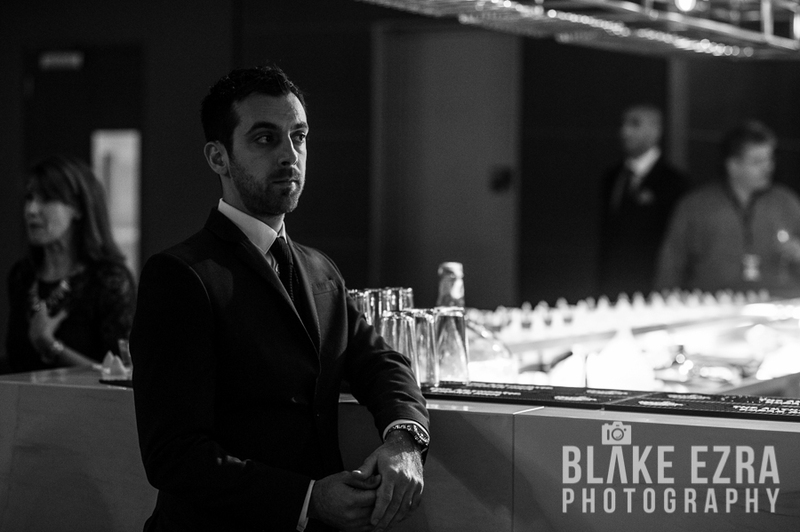 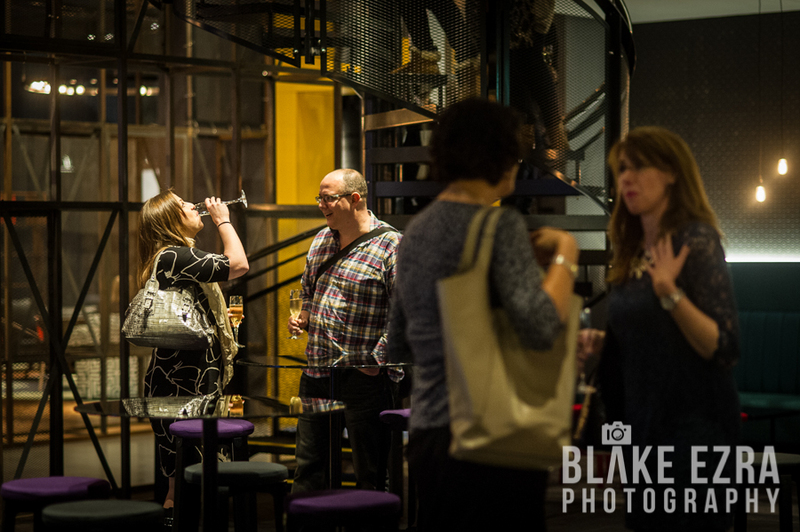 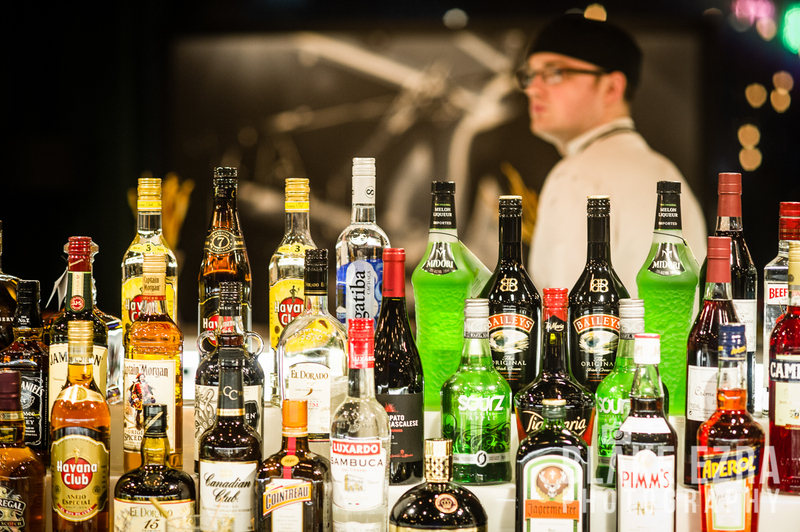 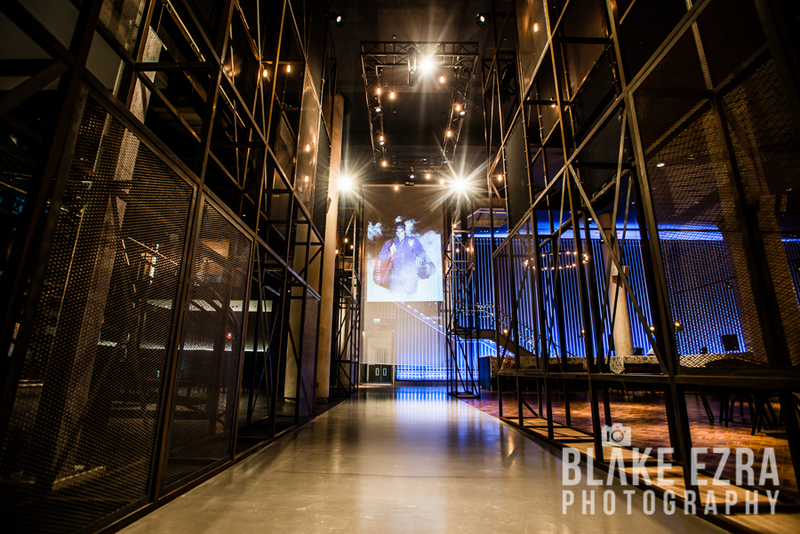 We’re a lucky bunch, we often get to go to some very cool places – but none cooler than the Amercian Express Invites Lounge which opened this week at the O2 Arena – Blake was privileged to be the official photographer for this awesome event. 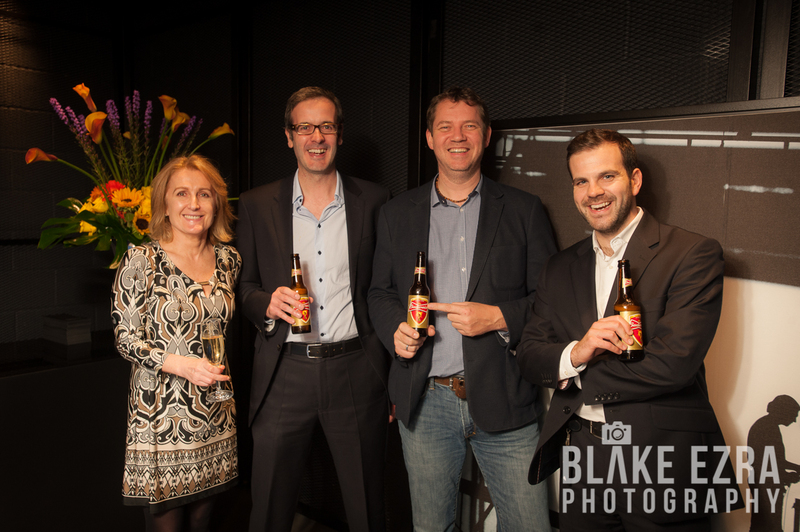 Guests included representatives from the financial, television and legal sectors, as well as many members of the press. 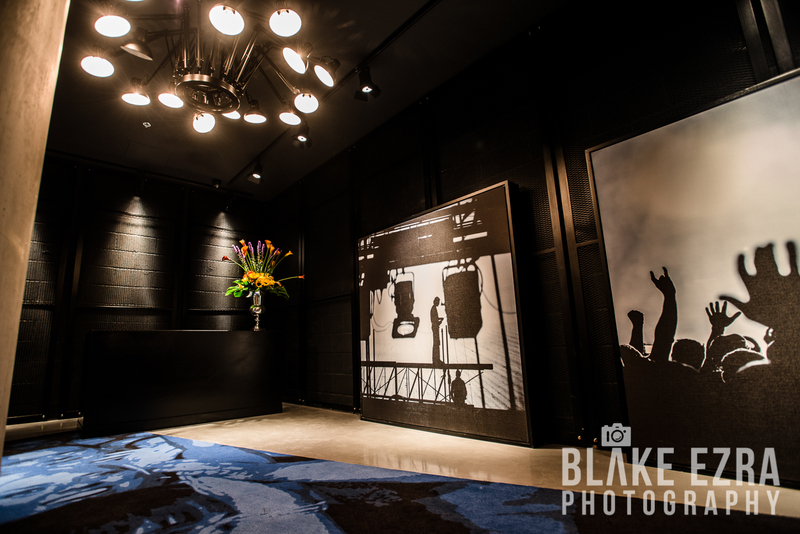 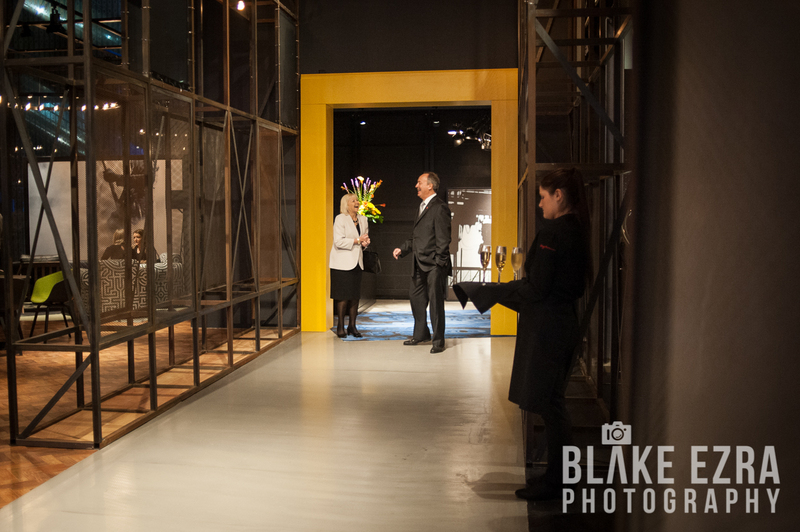 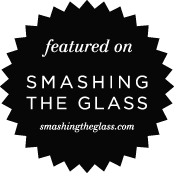 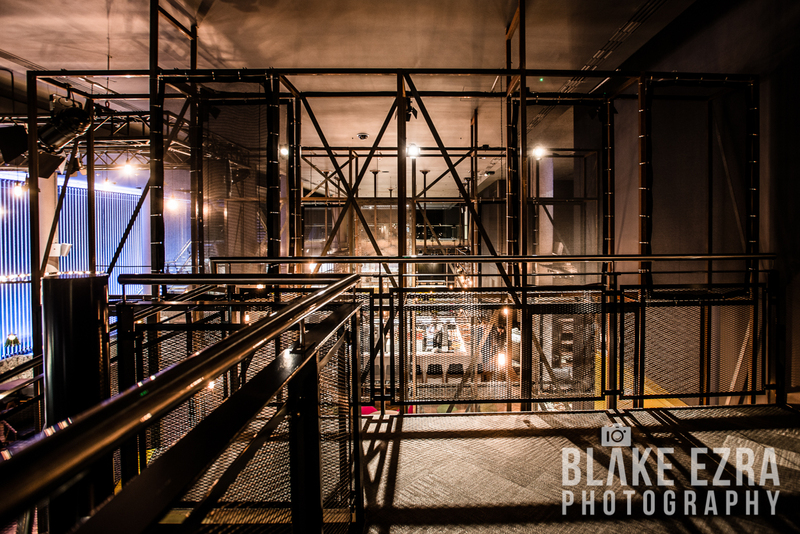 They were given the chance to walk around all the great spaces in this new venue while being treated to the full VIP backstage experience.